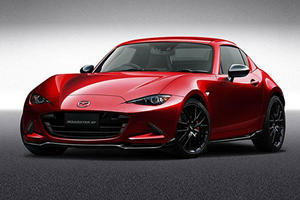 The Mazda MX-5 receives a sporty makeover with the Custom RF, while the Classic Red harks back to the original Miata. 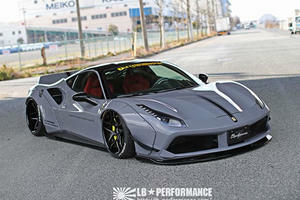 Japan's answer to SEMA delivers on all fronts. 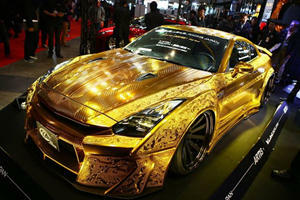 Talk about a head turner! 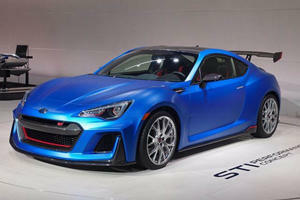 With Demand Soaring, Is Subaru Ready To Release Some Absolutely Bonkers Models? 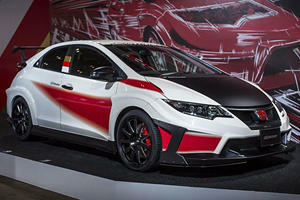 You know you want more STIs.